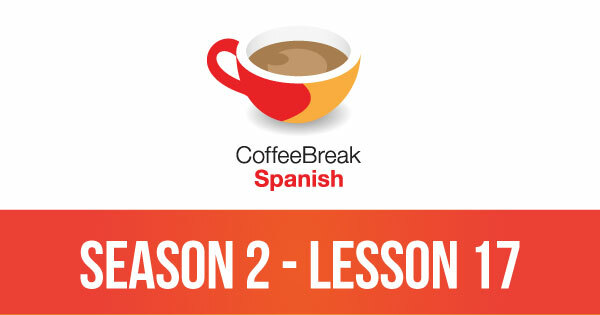 Lesson 3 introduces the concept of reflexive verbs and completes our teaching on talking about your daily routine. Please note that lesson 03 of Season 2 was originally known as lesson 203 of Coffee Break Spanish. We have renumbered the lessons of each season as lessons 1-40 to make things more simple for our listeners. In episode 12 of Coffee Break Spanish Season 2 we’ll review all the verbs which we’ve been learning over the past few months. 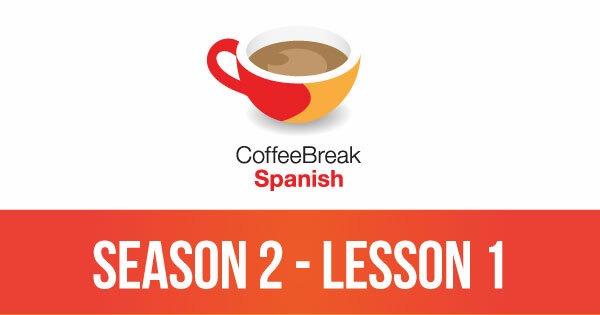 Please note that lesson 12 of Season 2 was originally known as lesson 212 of Coffee Break Spanish. We have renumbered the lessons of each season as lessons 1-40 to make things more simple for our listeners.